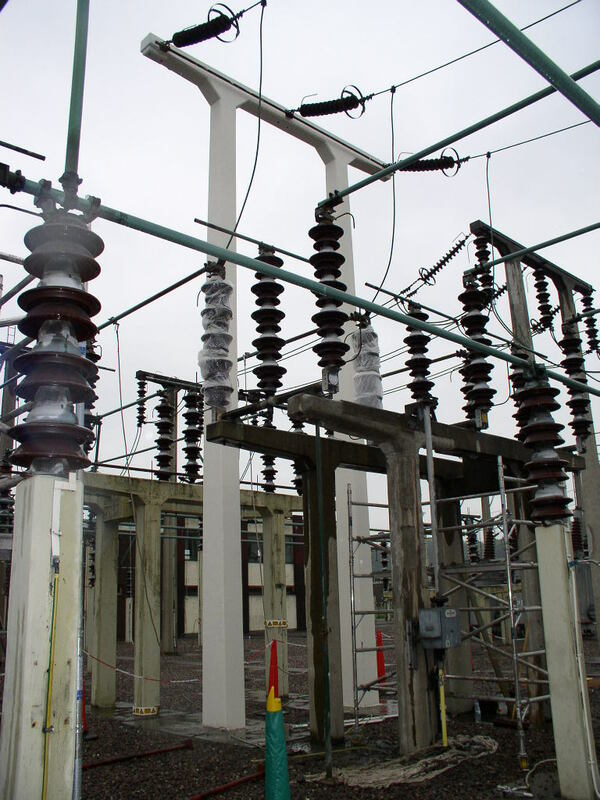 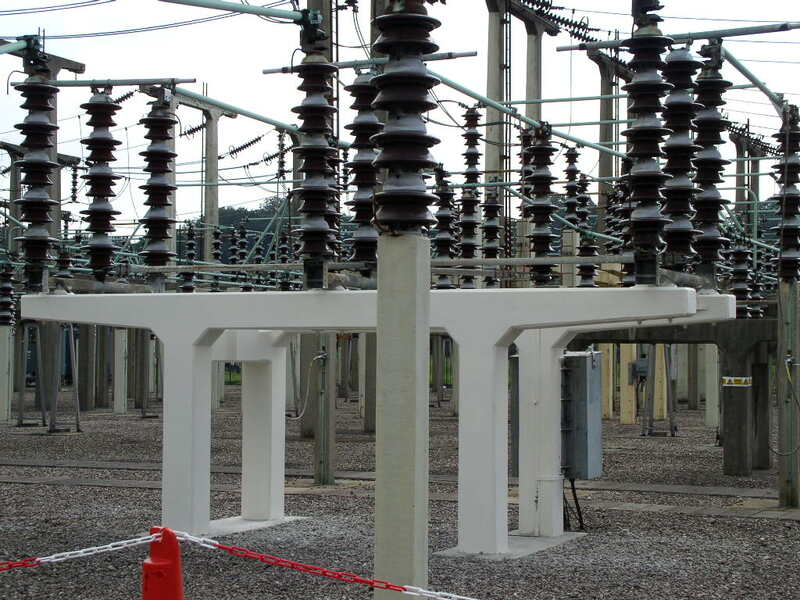 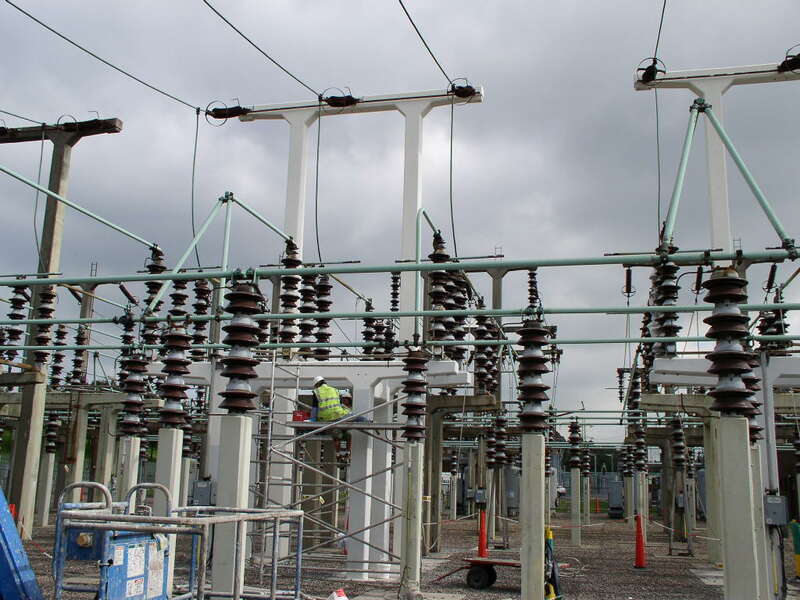 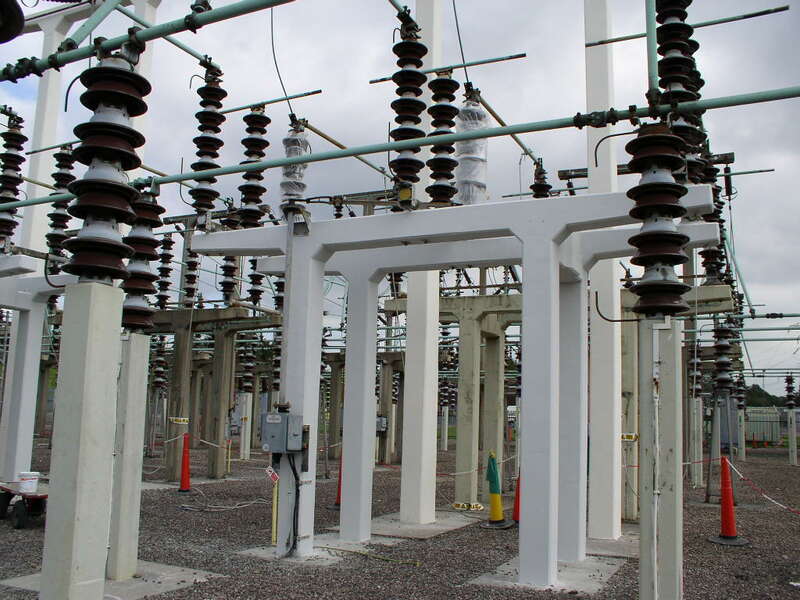 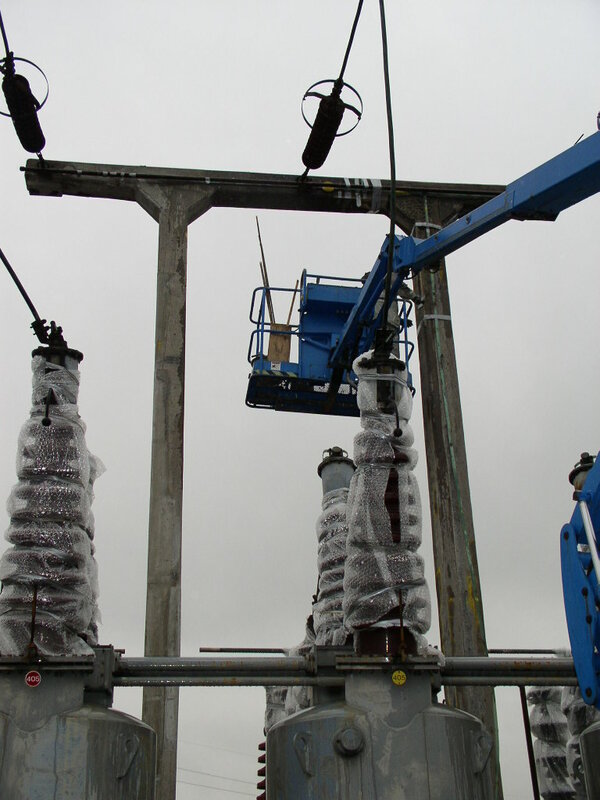 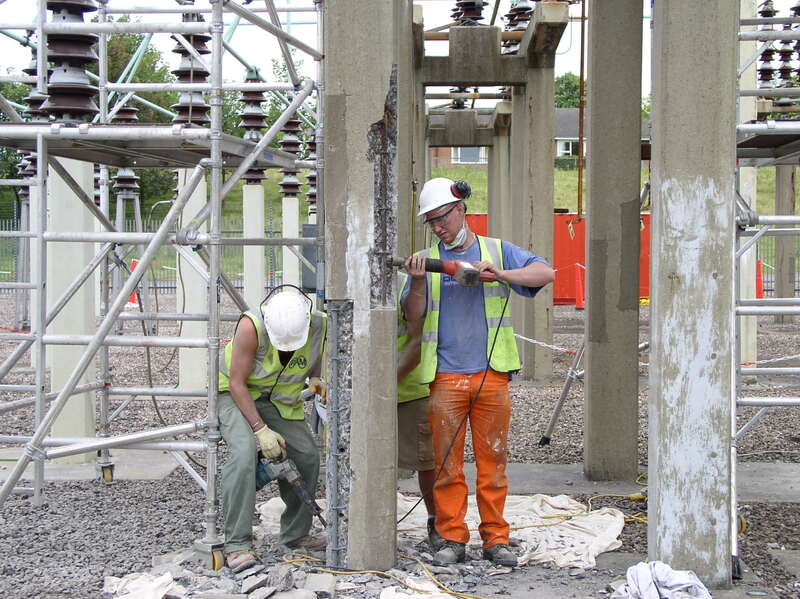 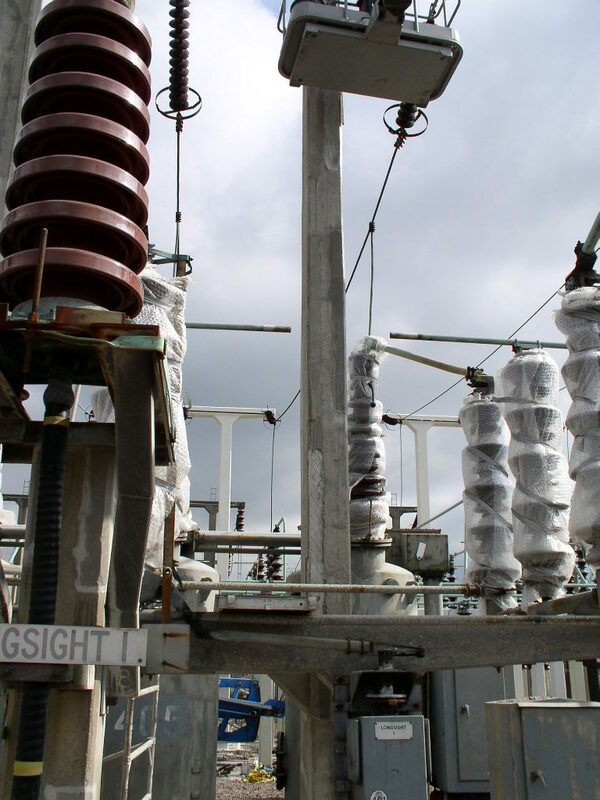 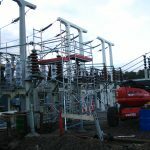 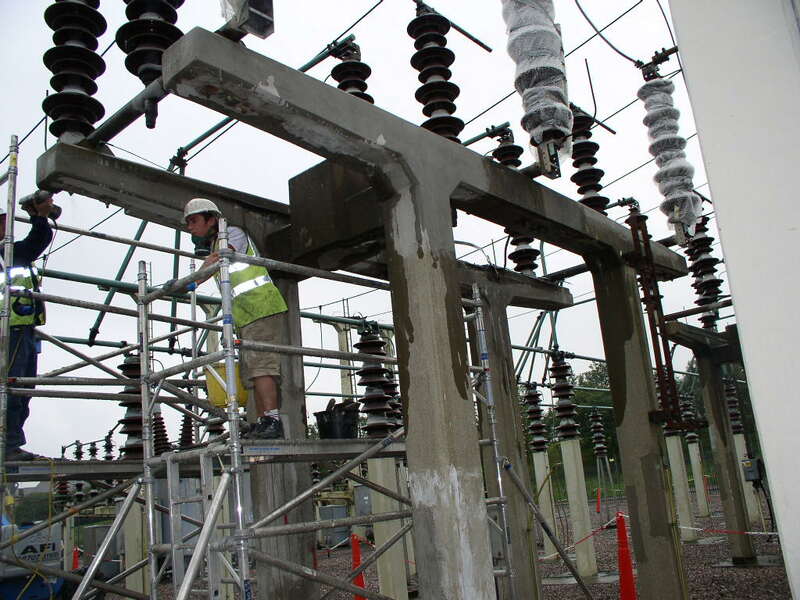 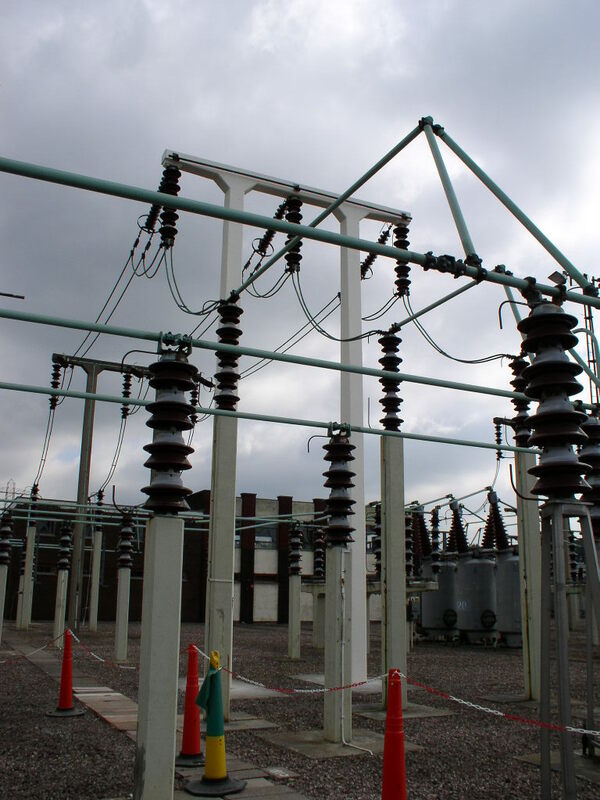 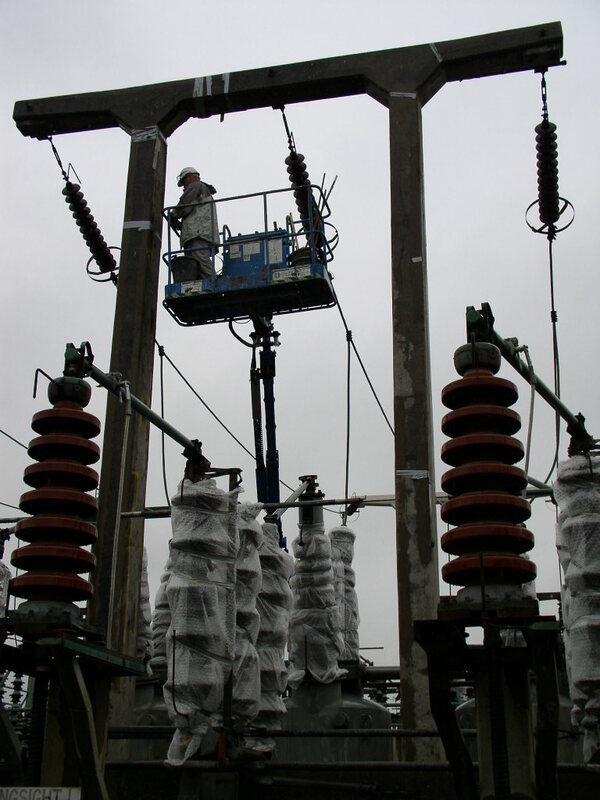 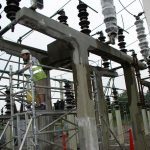 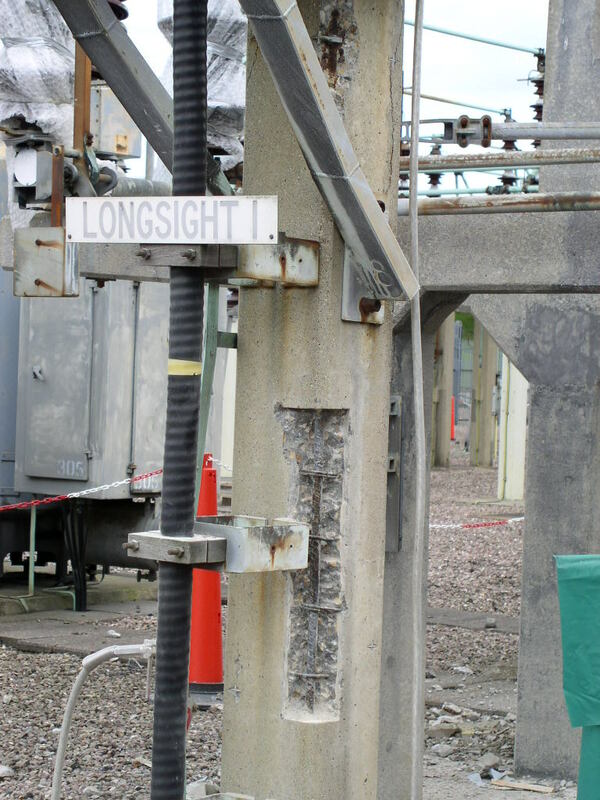 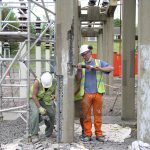 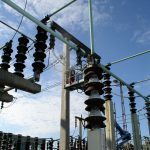 During a series of planned outages in the summer of 2004 and 2006, Ram Services Limited carried out an extensive programme of structure repair and protection work at Bredbury 132kV substation for United Utilities Electricity (now Electricity North West). 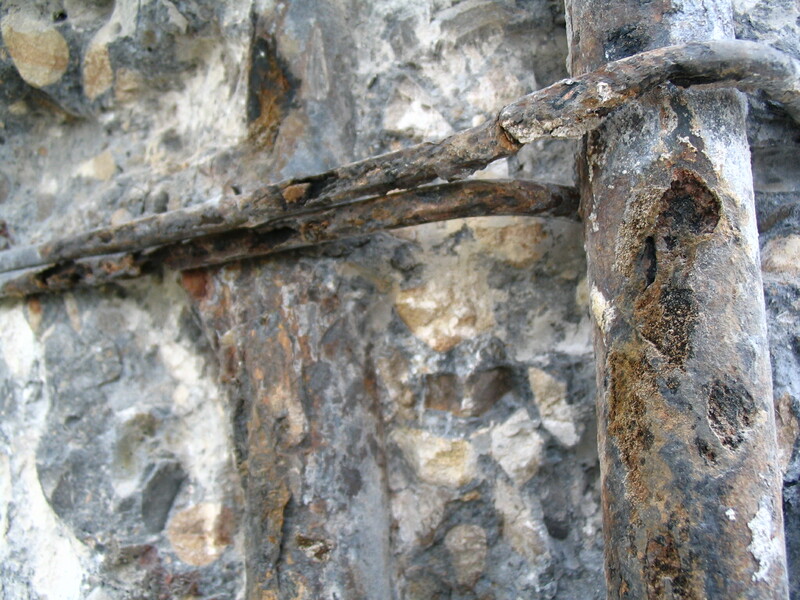 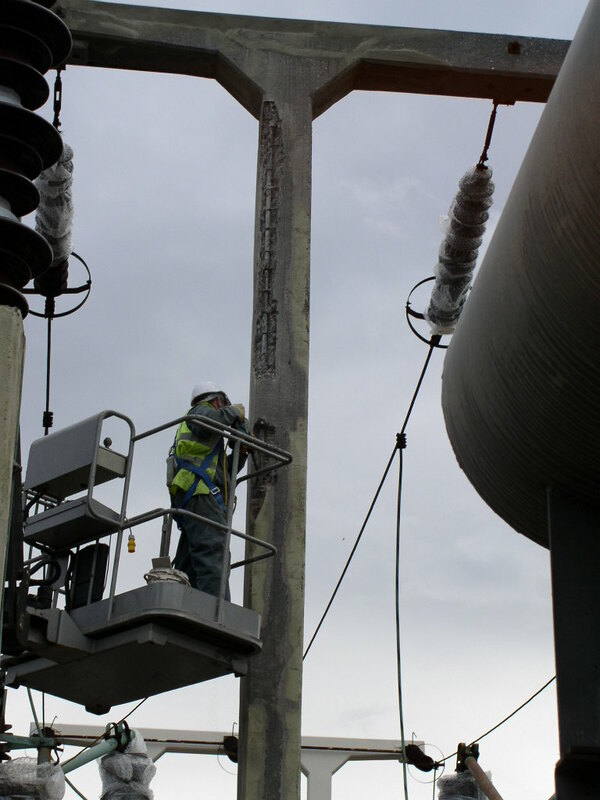 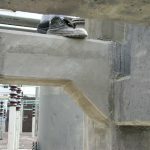 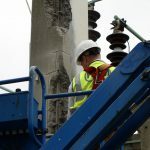 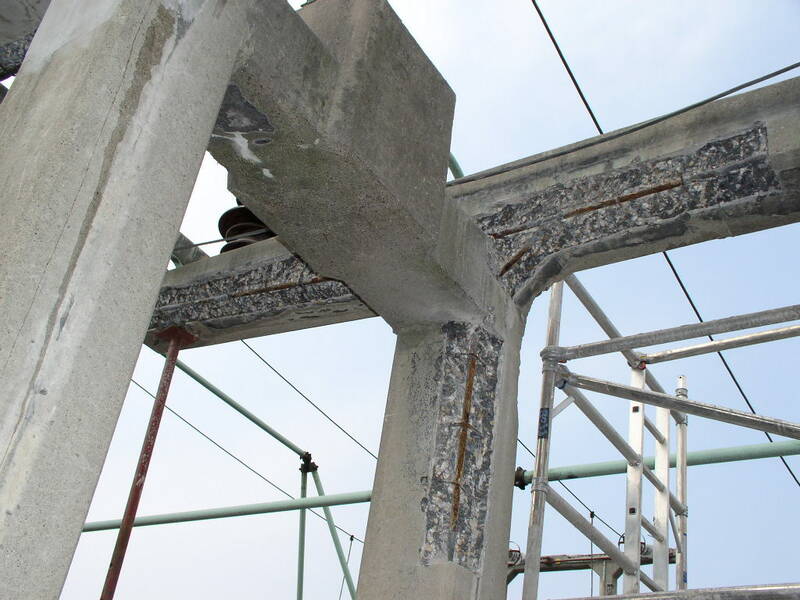 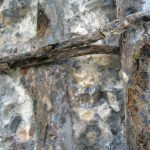 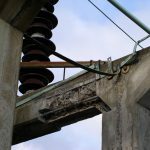 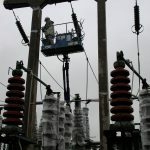 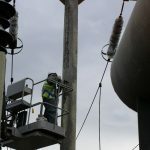 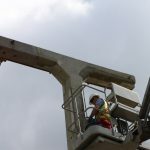 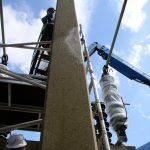 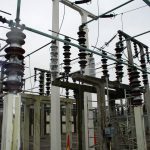 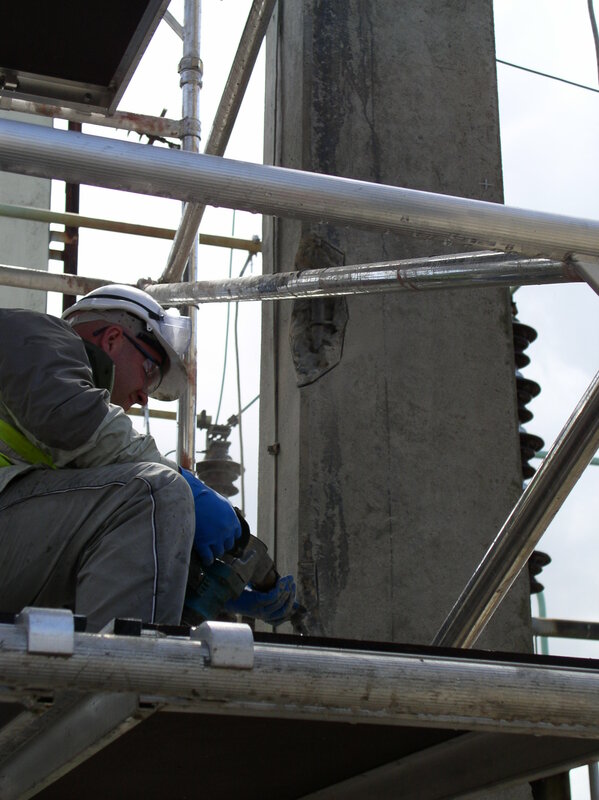 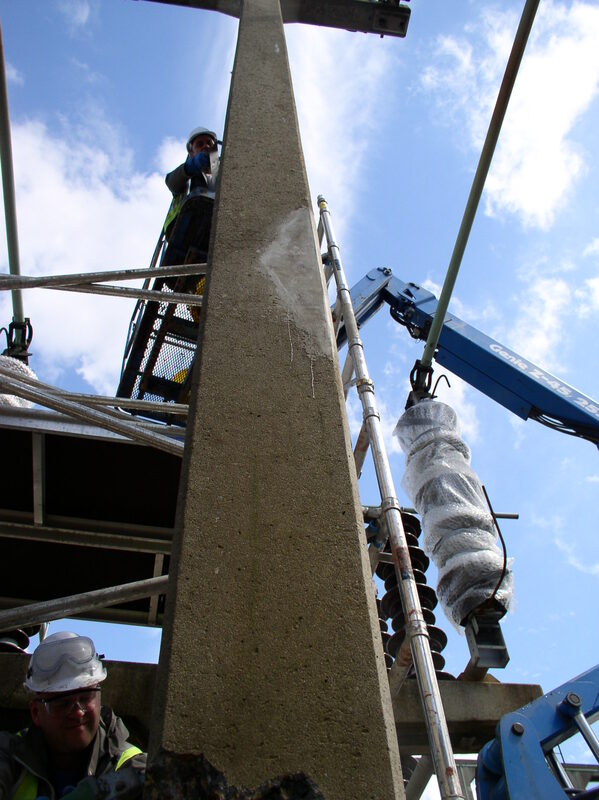 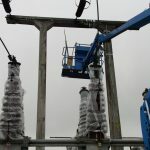 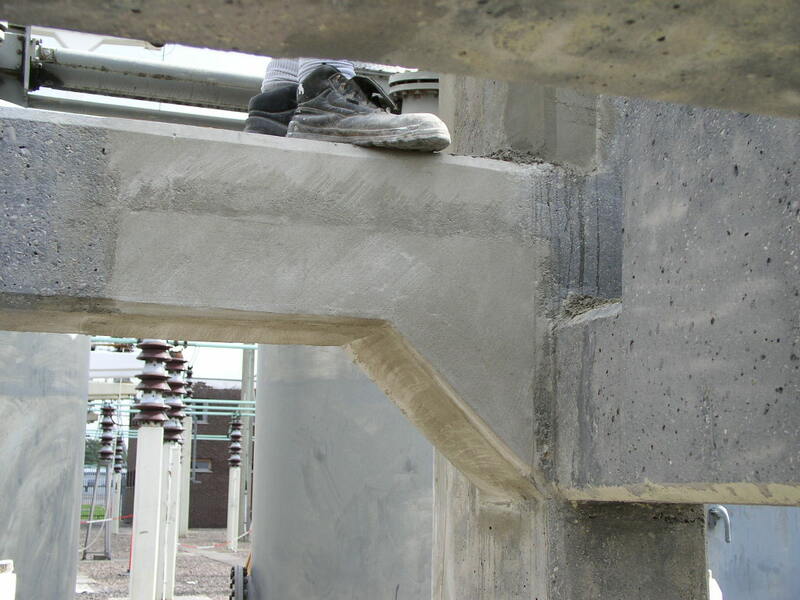 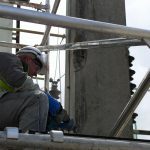 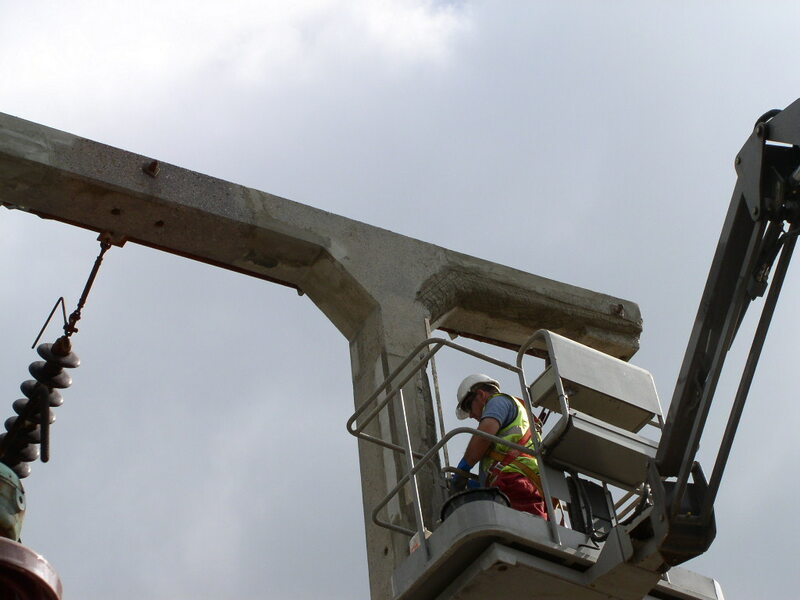 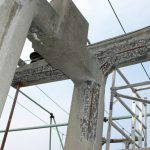 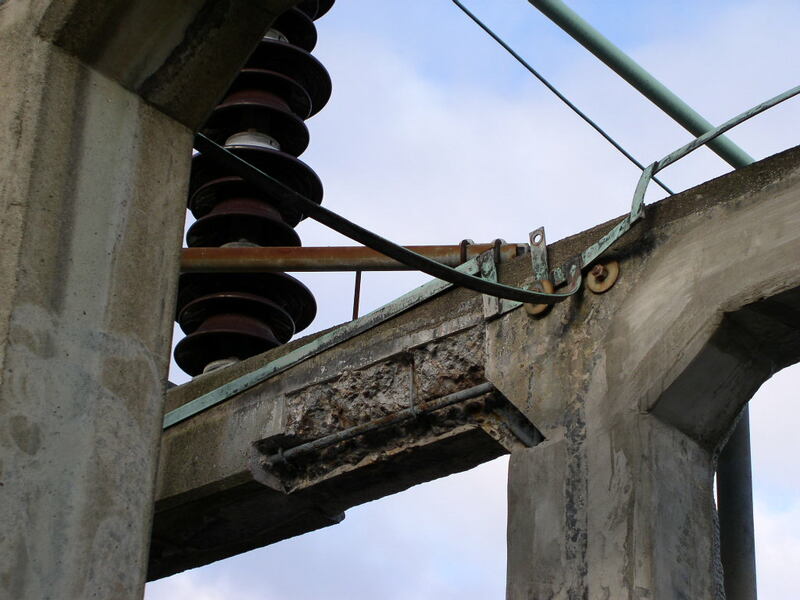 Work involved operating from hydraulic access platforms to reach defects on high level strain gantries as well as work to disconnectors and post insulator supports at lower levels. 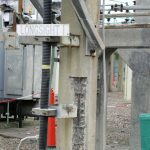 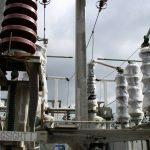 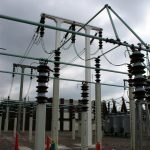 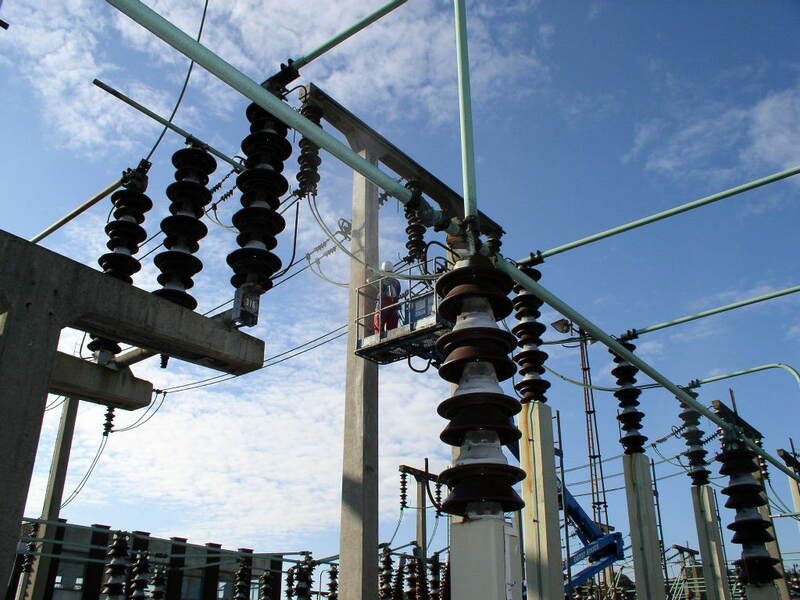 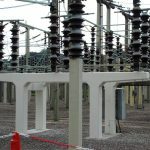 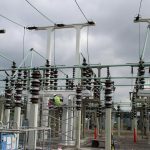 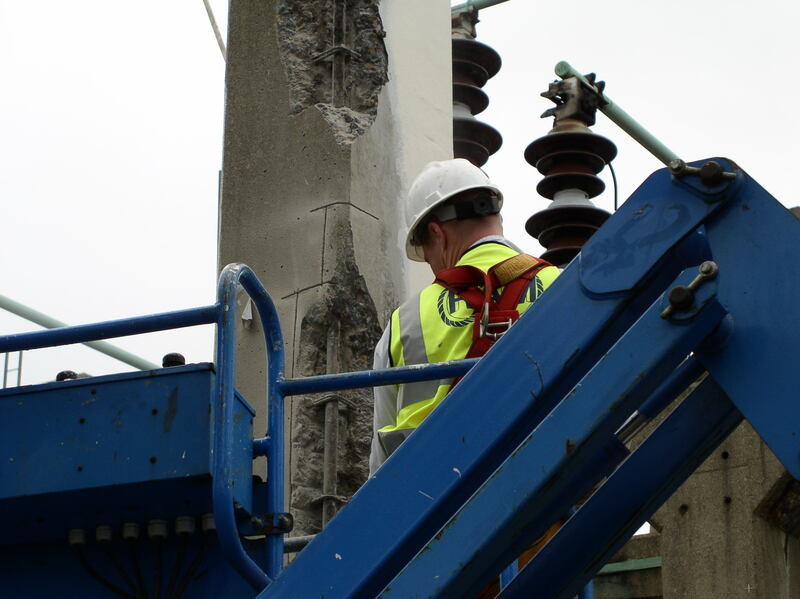 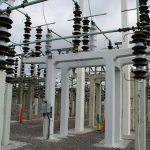 Ram Services Limited staff undertook inspection and testing work on the structures as work progressed to ensure all defective material was dealt with, and repairs were completed to the highest standards whilst maintaining absolute safety in the substation environment. 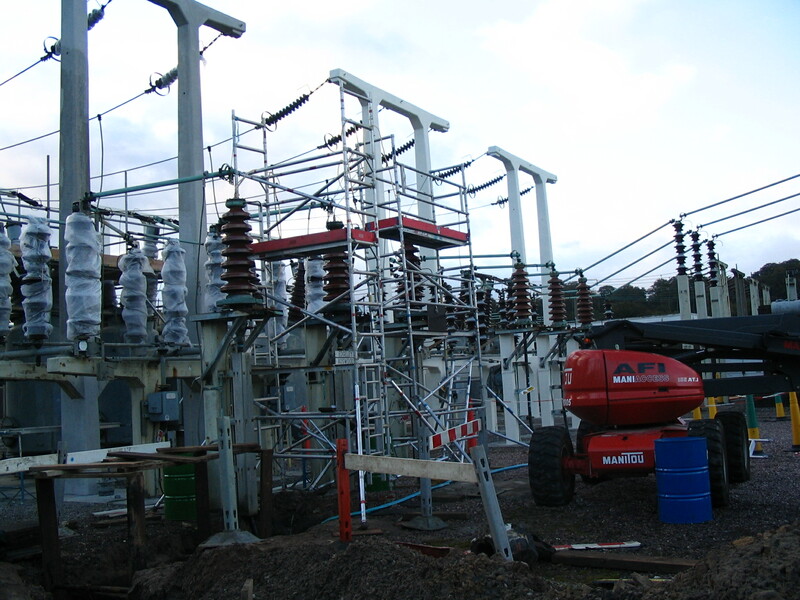 Ram Services Limited has completed numerous similar schemes elsewhere for National Grid and UUE/ENW.